Your car is a valuable friend to you. Whether you spend hours modifying it or just hop in it to drive to work in the afternoons, sooner or later an issue will arise. As a college student with a little amount of finances, the last thing you want to worry about is finding money to fix an expensive problem with your vehicle. Unless you are a car guru, you may not know exactly what to do. Despite those crazy and untrue facts that are a recent trend on Facebook, these are true tips and tricks that will really help you out without causing damage. Small cosmetic flaws can be easily fixed on your own. Have a scratch in the paint? Try using a rubbing compound to gently scrub it away. For a large water spot that won’t seem to go away, use malt vinegar. Rubbing compound can also remove water stains or rough contaminants from windows or the windshield. If you happen to drive through a construction crew’s mess, you can get tar off of your paint by using the bottle of Windex that you keep under your sink at home. Delgado also suggested a fix for foggy headlights. Do not forget the interior of your vehicle; it should be treated with respect as well. Did you spill your early morning Starbucks drink on your seat and carpet? Just use club soda to make the stains disappear. Dust or wipe down the surfaces regularly to prevent dirt from becoming caked or stuck to the dash and panels. 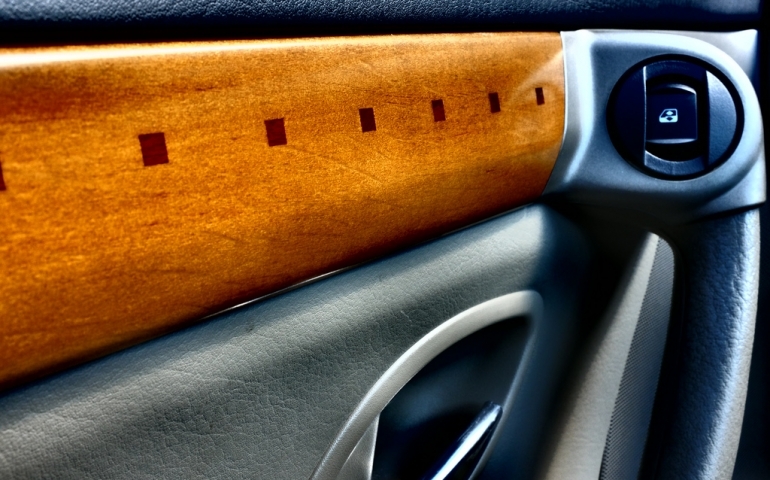 Use Scotch Guard on interior pieces, such as door panels or your dash, to protect them from the sun. Tires also require a lot of attention. If you have a flat and need a temporary fix to get to safety, use a can of sealer to cover the hole. A way to prevent loss of tire pressure is to replace the air in your tires with nitrogen. Many new cars already come equipped with nitrogen-only tires. In the long run, if you look out for your car, it will continue to look out for you.